As we move in to August, there continues to be rampant speculation about the iPhone 5 features we’re likely to see when Apple’s next-generation handset is finally announced. However, following a number of high-profile independent reports, there is growing consensus on the iPhone release date. iMore was first to report that the iPhone 5 release date would be on September 12th, with availability in stores by the 21st. This claim was backed up by the WSJ tech-blog AllThingsD, who quoted a source that had indicated Apple was indeed planning a big press event on September 12th, all but confirming the official iPhone 5 release date. However, according to the iMore report, it’s not just the iPhone 5 that will be launched on September 12th – with the much-rumored iPad Mini release date also falling on the 12th, and a new iPod Nano. While the concept of the iPad Mini was initially refuted by claims that a 7-inch tablet would ‘cannabilize’ the sales of Apple’s own full-sized iPad, there has been a substantial and growing body of evidence to support an iPad Mini launch in the near future. An email thread presented in the ongoing court battle between Samsung and Apple provided direct evidence that top-level Apple executives were discussing the idea of launching an iPad “mini” as far back as January 2011. Recent image and iPad Mini parts leaks further support the rumors. It’s expected that Apple will also fully reveal the extent of changes in iOS 6 on the iPhone 5 release date, with Apple’s own native maps app and Passbook expected to feature heavily. While all iPhone 5 features will remain ‘rumored’ until the iPhone 5 release date, there has been a good deal of information obtained about the design and internal components from a series of parts leaks. 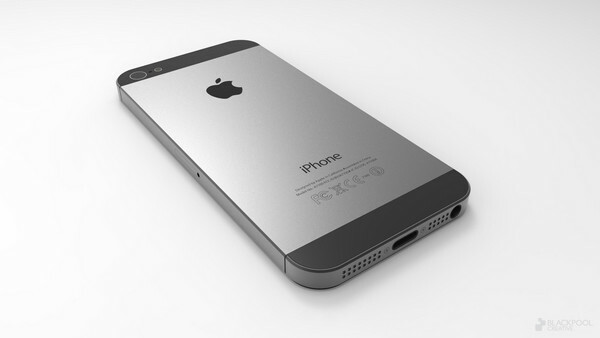 A number of new iPhone 5 features are expected, including a longer, thinner form-factor with a 4-inch retina display. iPhone 5 photos show an aluminum unibody design, with a two-tone metal backplate available in both white and black. 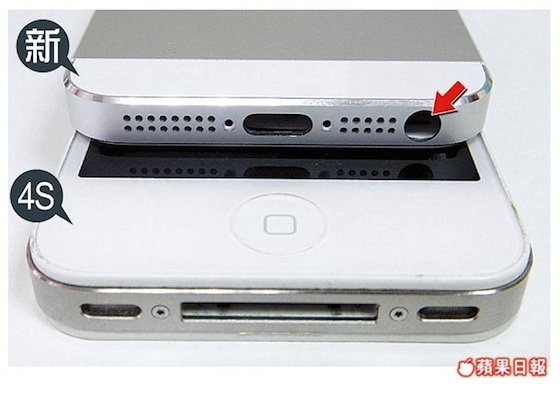 The inclusion of a new ‘Mini Dock’ is a much-reported iPhone 5 feature, and is supported by all image leaks to date. The Mini Dock will either be a thunderbolt, or more likely, a micro USB connector allowing faster data transfer speeds while also taking up less internal space. Integrating a new dock will however mean that the iPhone 5 will be incompatible with all existing iPhone accessories and peripherals. We won’t know until the iPhone 5 launch whether Apple have plans to release a standard dock-to-mini dock adapter. Other iPhone 5 features that have been widely rumored include in-cell display technology, 4G LTE connectivity, a bigger battery with extended life and a new nano-SIM card. What are your thoughts on the rumored iPhone 5 features? Do you agree with the September 12 iPhone 5 release date? Share your thoughts in the comments below.